Twin & Single Dominator Headlights In Black, Chrome & Carbon Look. 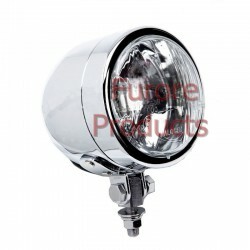 The Ubiquitous Dominator Headlamp, Originally Intended For The Motorcycle Market Has Been Around For Some Years Now. 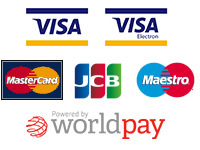 It Has A Flat Beam Pattern Which Is Fine For Uk & European Use. 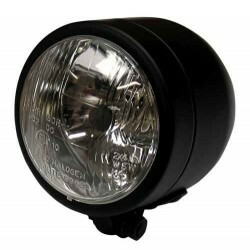 Available In Side Mounting (twin Headlamps) & Base Mount (single Units) These Headlights, Being 4" Diameter Are Both Lighter & More Aerodynamic Than The More Traditional 5 & 3/4" & 7" Diameter Units. 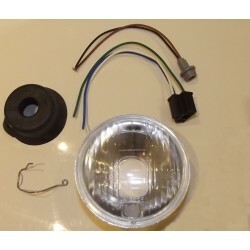 These Super Small Headlights Are An Enhancement To Any Motorbike Or Kitcar. 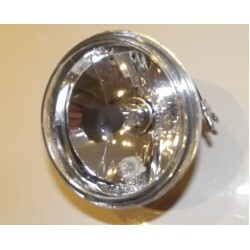 Clear Glass Diamond Cut replacement lens unit for the dominator style headlights. Fits single or twi.. 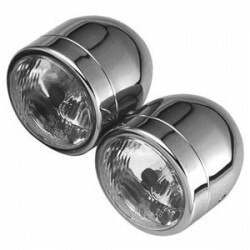 Replacement lens unit & fittings for dominator single & twin headlights Price is for One Lens un.. 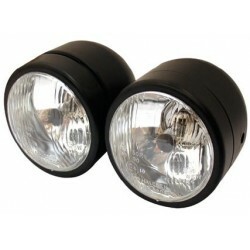 Single Dominator Headlight in Black. Main (High) beam, Dip (Low) beam & sidelight all in one light .. 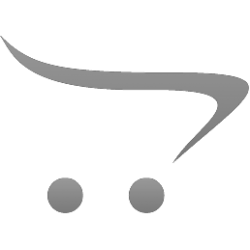 Single Dominator Headlamp in Chrome, Main (High) Beam, Dip (Low) Beam & sidelight all in one lightTh..
Twin Dominator Fly ScreenThis sale is for 1 Airblade Dominator Fly Screen (lights sold separatly)&nb..
Twin Dominator Headlamp in Black. Main (High) beam, Dip (Low) beam & sidelight all in each light ..
Twin Dominator Headlamp in Chrome. Main (High) beam, Dip (Low) beam & sidelight all in the each .. This sale is for the kit to fit the dominator screens only, no screen or lights are includedIf you p..